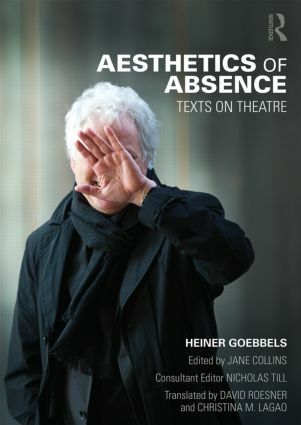 Aesthetics of Absence is the first English translation of a new collection of writings and lectures by Heiner Goebbels, the renowned German theatre director, composer and teacher. These writings map Goebbels’ engagement with ‘Aesthetics of Absence’ through his own experience at the forefront of innovative music-theatre and performance making. In this volume, Goebbels reflects on works created over a period of more than 20 years staged throughout the world; introduces some of his key artistic influences, including Robert Wilson and Jean-Luc Godard; discusses the work of his students and ex-students, the collective Rimini Protokoll; and sets out the case for a radical rethinking of theatre and performance education. He gives us a rare insight into the rehearsal process of critically acclaimed works such as Eraritjaritjaka and Stifters Dinge, explaining in meticulous detail the way he weaves an eclectic range of references from fine art, theatre, literature, politics, anthropology, contemporary and classical music, jazz and folk, into his multi-textured music-theatre compositions. As an artist who is prepared to share his research and demystify the processes through which his own works come into being, as a teacher with a coherent pedagogical strategy for educating the next generation of theatre-makers, in this volume, Goebbels brings together practice, research and scholarship. Paperback, published in 2015, 111 pages. 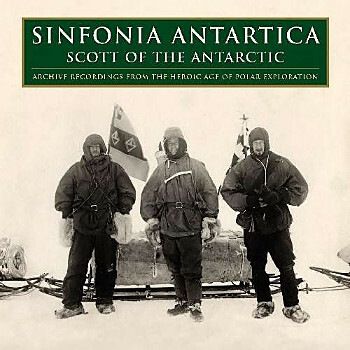 Tags: Composers, Music for Theatre, Pioneers, Theatre. Tags: Composers, Documentary, Spoken Word. 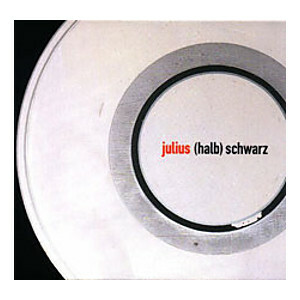 Tags: Composers, Experimenta, Sound Art.